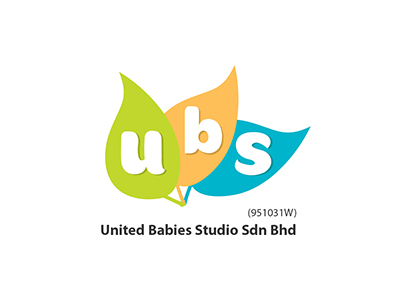 United Babies Studio Sdn. Bhd. is a mid-sized organization in the toys and hobby goods and supplies industry located in Seri Kembangan, Malaysia. It opened its doors in 2011 and now has approximately 30 employees.